DELL Inspiration 14 5000 2-in-1 is a sleek portable notebook computer that turns into a tablet with just one flip. The Dell Cinema display can be folded back on the keyboard and it comes with a touch panel and an active battery-powered stylus pen. It can also be used in “tent mode”, with the edges of the keyboard and display serving as stands for you to tap on the touch display and make presentations from the display. I got my hands on the 5482 model, which is powered by an 8th Generation Intel Core i7-8565U Processor running at 1.8 GHz and it comes with 8 gigabytes working memory or RAM. The Inspiration 14 5000 also comes with a fast 256 GB SSD drive that allows fast writing and reading of data. 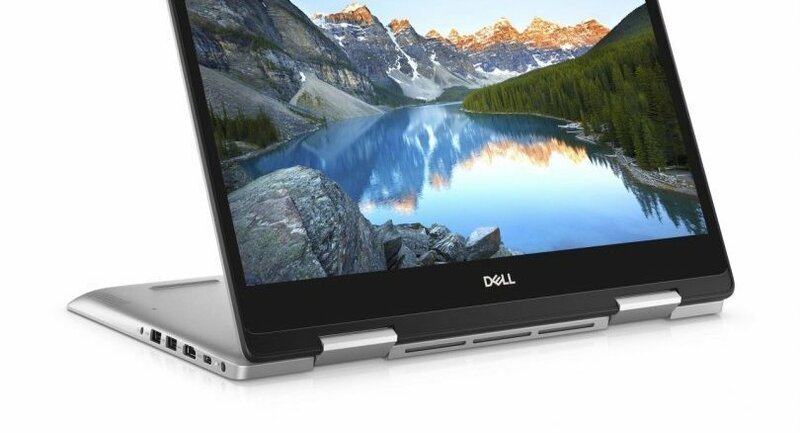 The Dell notebook has a beautiful 14-inch display using Dell Cinema technology so the computer is also good for entertainment. It has 1,920x1080 pixel resolution. To enhance the movie-watching experience, Dell uses CinemaColour technology for the display and it provides vibrant colours and details. And the display comes with CinemaStream technology that uses SmartByte channels for maximum bandwidth of your videos and musics. The notebook computer also uses CinemaSound technology to make watching movies even more enjoyable. Its Waves MaxxAudio Pro boosts volume and clarifies sound details. During the test, I found that the Inspiration 14 5000 ran business applications like Microsoft Office very fast and smoothly. HD video clips flew and the movies looked really good. Its touch screen was responsive and its active stylus pen worked efficiently for note taking and for drawing on supported apps. The Inspiration 14 5000 also comes with Dell Mobile Connect that allows you to wirelessly access your smartphone. The software brings a new level of smartphone-to-PC integration beyond text messages and phone calls to include integration with Android and iOS apps notifications, such as WhatsApp messages, calendar reminders and more. The notebook also boasts plenty of ports. 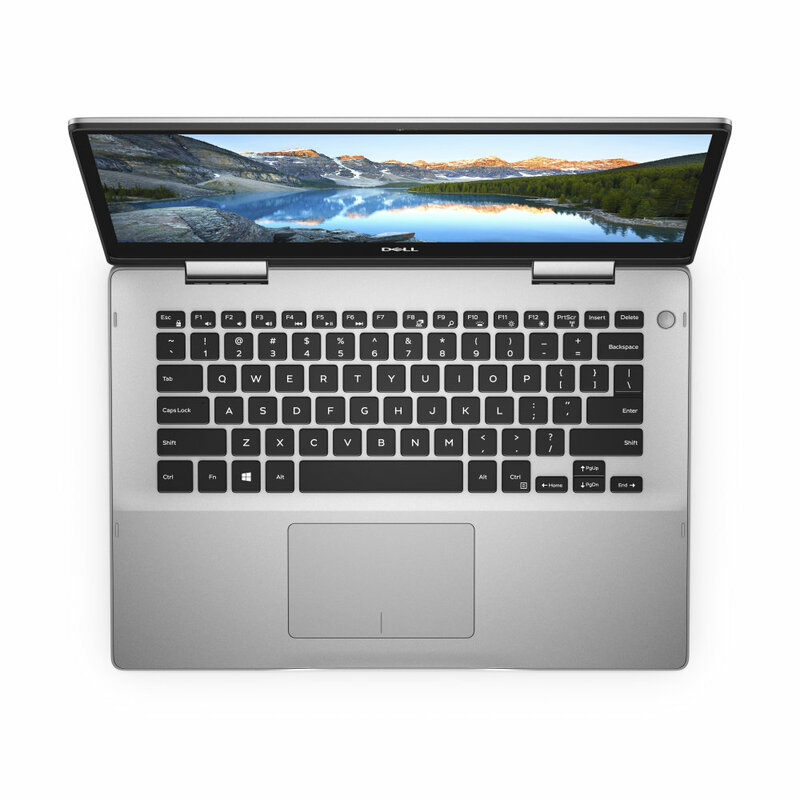 It has one USB Type-C port on the left side that enables single-cable docking, meaning you can plug into a variety of multifunctional configurations with one, easy connection. Plug in multiple monitors, a keyboard, mouse and printer into a compatible dock for an easy home office setup. It a USB 2.0 port on the right side and two USB 3.1 ports as well as an HDMI port and headphone jack on the left side. An SD card reader is also provided on the right side. It comes with fast Wi-Fi 802.11ac 2x2 connection. 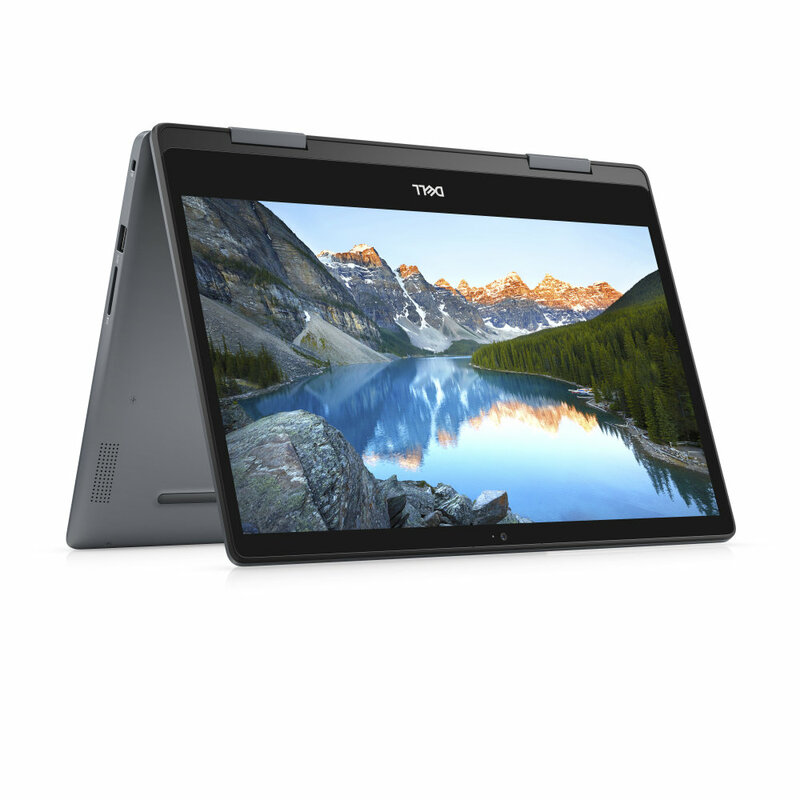 Dell Inspiron 14 5000 2-in-1 (5482) with Core i7 processor retails for Bt40,990 inclusive of the Active Pen.